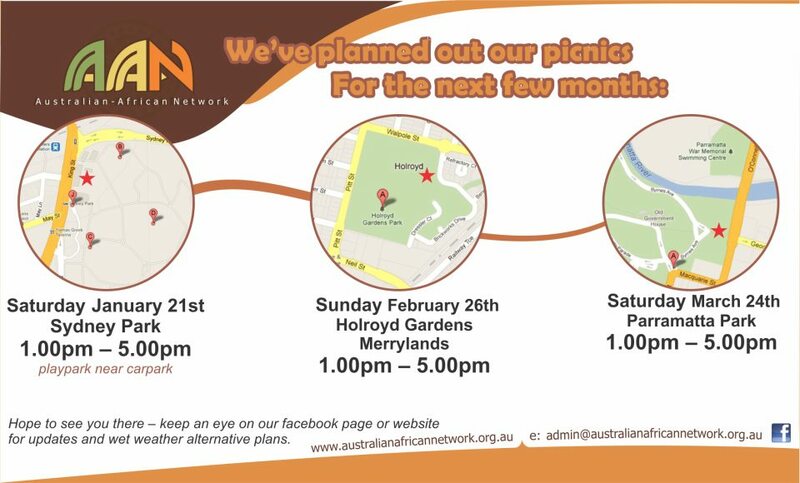 We hope you can make it along to one of our picnics over the next few months. The first is at Sydney Park in St Peters on Saturday 2st January. We’ll meet at the playground near the carpark. You can right-click on this image to download the flier. This entry was posted in AAN Events and tagged bicultural families, mixed race families. Bookmark the permalink.